SRA offer all the usual methods of market research including surveys, workshops, focus groups and desktop analysis. Market research in partnership with the public, such as using local people as mystery shoppers for council and transport services, is a key skill in the company and we also work with children in relation to their perceptions of the neighbourhoods in which they live. SRA are mindful to include people who may not normally participate in market research. 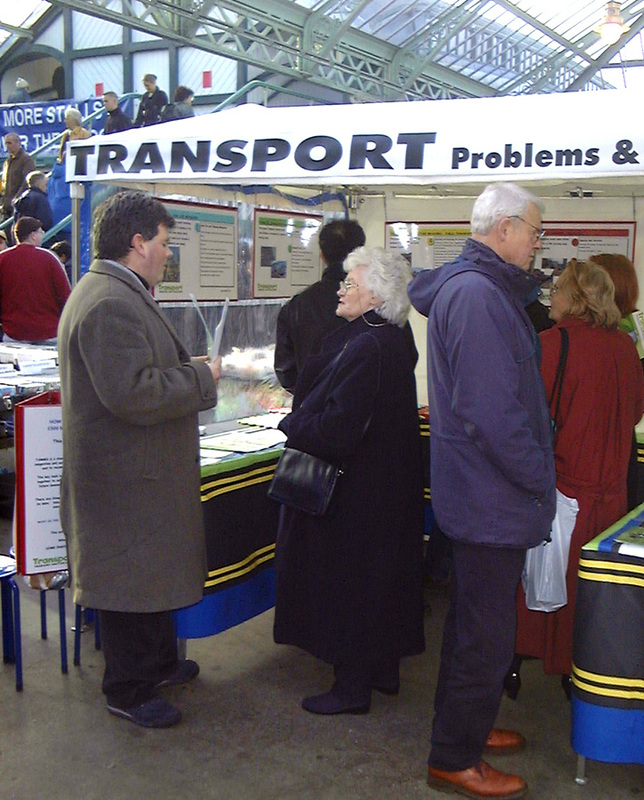 To this end a portable market stall is often taken to public events or outdoor locations as diverse as car parks or traveller sites, to involve users and local people in discussions about policy options. This overcomes the reluctance of some people to attend events. SRA specialise in market research with minority groups and have a range of staff who speak other languages. The internet is frequently used for market research and SRA seek to increase access to computers for all sections of the community – currently with older people in rural areas.